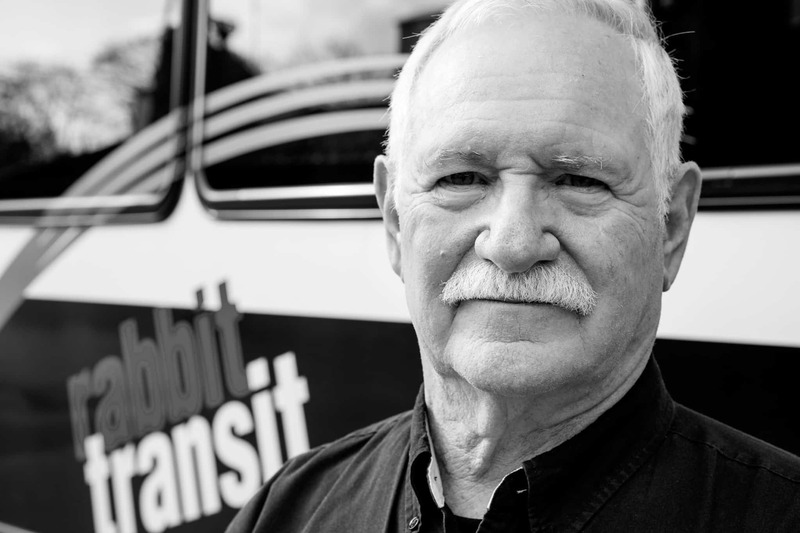 Rabbittransit is a York-based regional public transportation provider. The company came to Hayman Studio in search of a social media video campaign to recruit drivers. 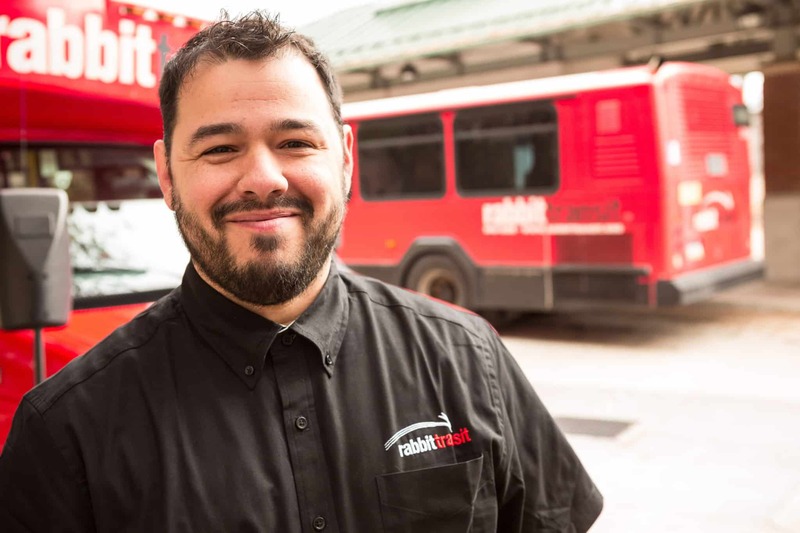 We guided rabbittransit through the planning process and developed a theme and direction that focus on rabbittransit’s community-minded drivers and the people who use the company’s services. In April 2016, the company launched its video campaign: four cohesive, 30 second videos that can stand alone or work as a series. Post-production editing to create each testimonial video storyline.